Your site has been updated! That’s good to know when it comes to keeping your WordPress Blog safe and working correctly. Today’s update to your site includes 6 security fixes. 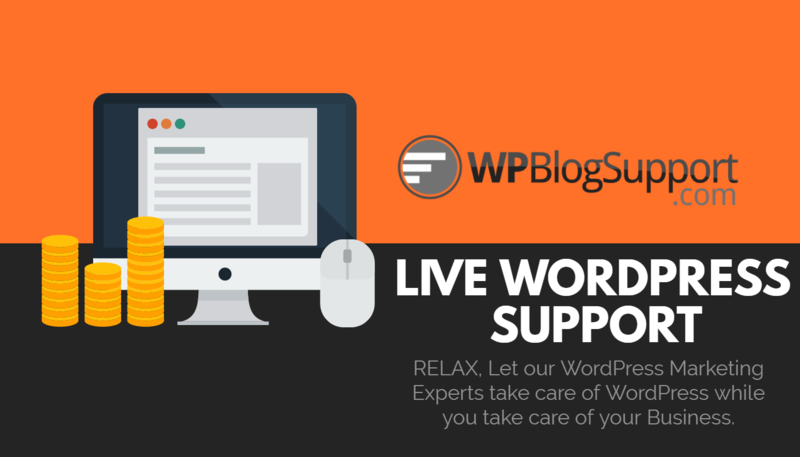 If you get WordPress Help from our WordPress Experts Your site is already updated and running this version! Here’s the official details from WordPress.org on today’s release. 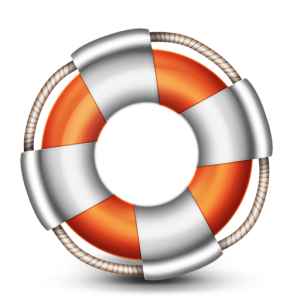 If you aren’t sure your WordPress software, plugins and themes are up to date and secure CLICK the lifesaver below to secure a first month free account and we’ll get your entire site up to date and secure.